All the doctors are trained to provide full ante-natal care. Antenatal care is shared with either Victoria Hospital or Royal Preston Hospital. The antenatal clinic is normally held on a Tuesday morning at Holland House Surgery and a midwife is in attendance. 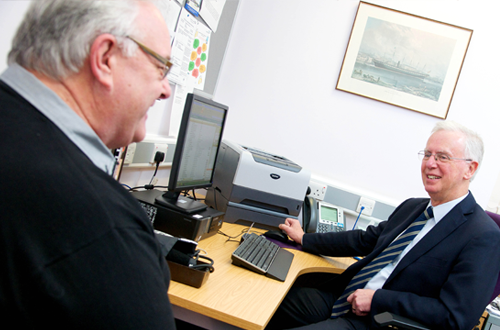 All our doctors are able to offer confidential advice during normal surgery hours on all aspects of contraception. Dr Sarah Jones and Dr Gary Russell provide child screening for the practice. Clinics are held on Friday afternoons and all children receive regular assessments by both doctor and health visitor. Children will normally be invited for assessment at eight weeks, seven to nine months, eighteen months (health visitor only) and three years. Please bring your child’s record book when you attend. An eyesight test is performed by the orthoptic clinic at three years. It is important that all infants and children are protected from potentially fatal diseases and we recommend all immunisations be given. All our GP partners are registered to undertake minor surgical procedures, for example removal of lumps and cysts, or joint injections. Dr Aduri also provides cryotherapy to freeze warts and small skin lesions. The clinic is held once a month and appointments for minor surgery/cryotherapy are made after a consultation with a doctor. It is recommended that people between the ages of 40-74 years should be assessed for their risk of developing cardiovascular disease.